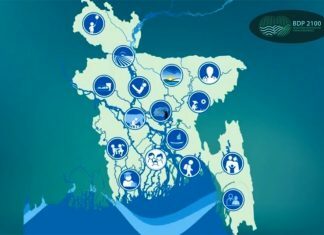 The United Nations (UN) has nominated Prime Minister Sheikh Hasina, along with 26 global leaders, in a lead group to scale up child and maternal nutrition globally. 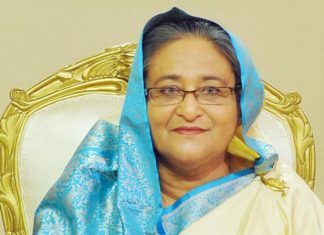 Sheikh Hasina will work for the global Scaling Up Nutrition (SUN) Movement programme that would fight against child and maternal malnutrition, according to message received here tonight. 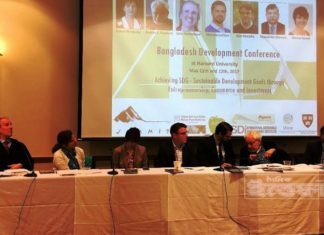 The recognition came to Bangladesh Prime Minister because of her continued commitment to advancing child and maternal health by improving their nutritional status at home and abroad, the release added.